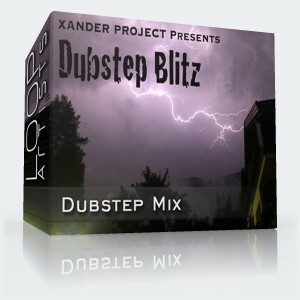 Make your own dubstep hit with these hard hitting dubstep loops from Xander Project. 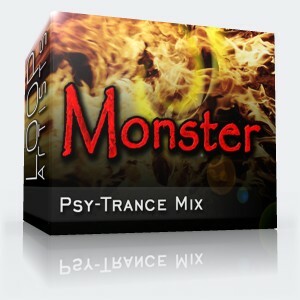 This pack has deep bass and filthy dubstep synths with a pounding beat. 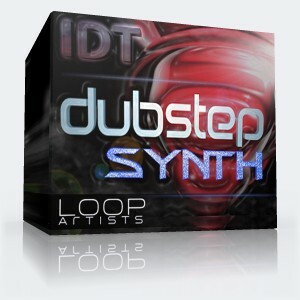 A perfect dubstep pack for remixing! There are never any additional fees involved with our loops. These are royalty-free loops that are ready to be dropped into your DAW or sequencer of your choice and start twisting them to your taste.